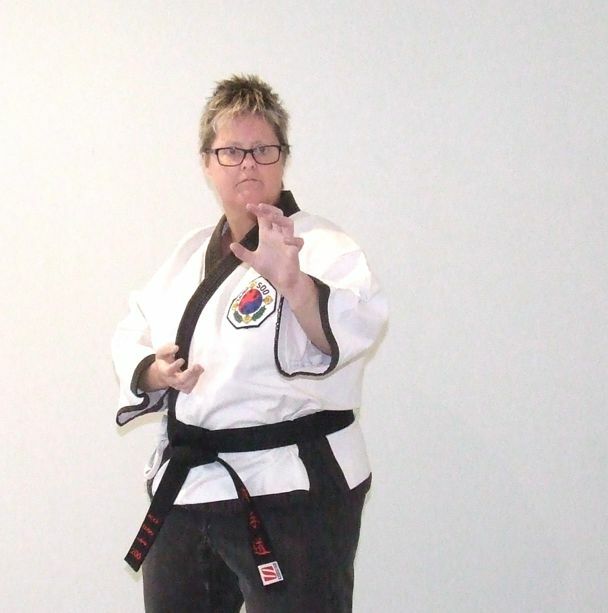 Master Tara Hanebveld first started training Tang Soo Tao in 1989. She was inspired by the strong and dynamic instructors and particularly impressed by the fact that there were many senior women. It was clear to her from the first moment she walked into the training hall that this was an art form where all students were treated equal whilst ensuring their unique talents were respected.